^Model #80219. STK#M2666 VIN# KA010235 MSRP $38,295. 2 or more available at this price. Plus tax, title, license, acq & doc fees. On approved credit through IFS. See Berman INFINITI for complete details.Photo for illustration purposes only. Offer expires 04/30/2019. MODEL #: 81219 STK: M2674 MSRP $: $43,915 VIN #: 3PCAJ5M33KF132712 . 39 mos. 2 or more available at this price. Due at signing $4,399 includes $399 1st mos. payment. Plus tax, title, license, acq. & doc fees. 10k miles/year allowed. Disposition fees due at lease termination. No security deposit on approved credit though IFS. 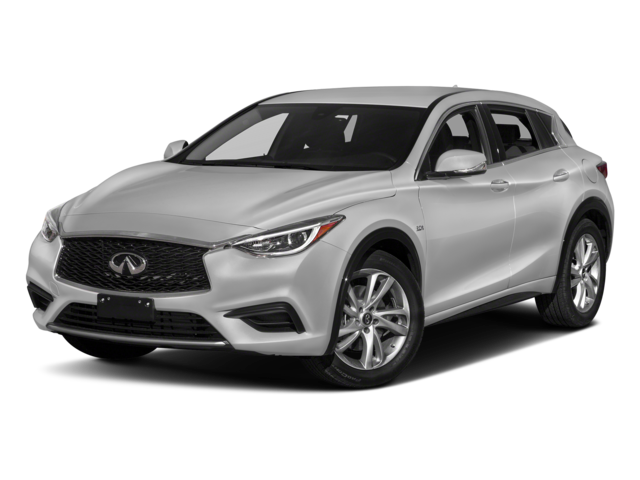 See Berman INFINITI for complete details. Photo for illustration purposes only. Color may vary per store’s availability. Offer expires 04/30/2019. ^Model #84619. VIN#KM555586 STK#M2641 MSRP $44,925. 39 mos. 2 or more available at this price. Due at signing $4,559 includes $339 1st month's payment. Plus tax, title, license, acq & doc fees. 10k miles/year allowed. Disposition fees due at least termination. No security deposit on approved credit through IFS. See Berman INFINITI for complete details.Photo for illustration purposes only. Offer expires 04/30/2019. MODEL #: 84619 STK# M2604 MSRP $: $49,555 VIN #: 5N1DL0MM0KC527541 . 39 mos. 2 or more available at this price. Due at signing $3,999 includes $449 1st mos. payment. Plus tax, title, license, acq. & doc fees. 10k miles/year allowed. Disposition fees due at lease termination. No security deposit on approved credit though IFS. 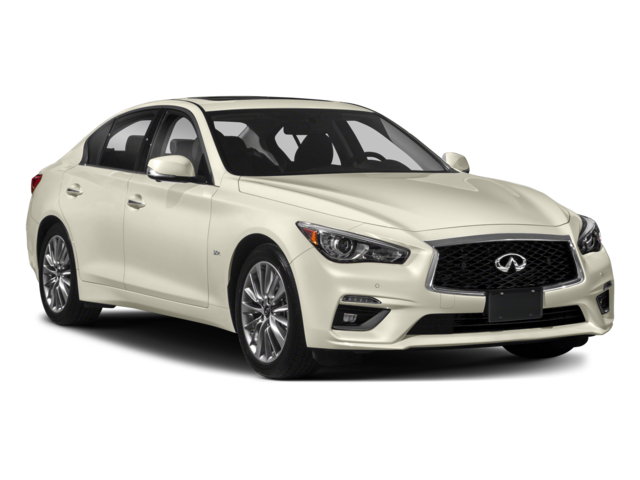 See Berman INFINITI for complete details. Photo for illustration purposes only. Color may vary per store’s availability. Offer expires 4/30/2019. ^Model #94219. VIN# KM580070 STK#M2439 MSRP $54,385. 39 mos. 2 or more available at this price. Plus tax, title, license, acq & doc fees. on approved credit through IFS. See Berman INFINITI for complete details.Photo for illustration purposes only. Offer expires 04/30/2019. What are you waiting for? 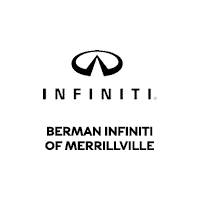 Visit Berman INFINITI of Merrillville today to take advantage of spectacular INFINITI specials on new INFINITI’s in Merrillville. These April vehicle specials aren’t going to last long so visit us before they’re gone! 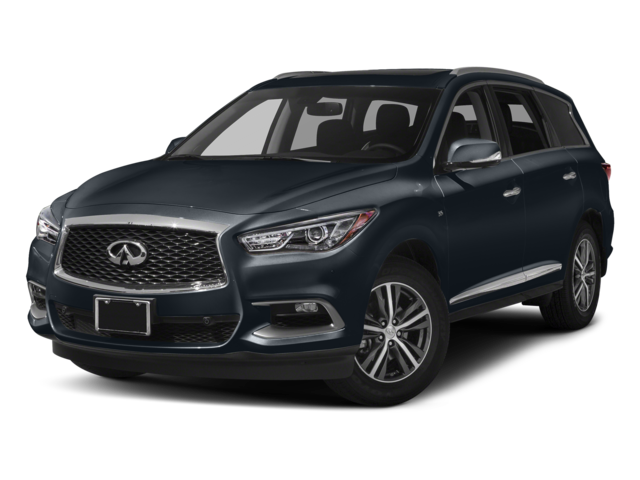 Berman INFINITI of Merrillville has the latest April car & SUV offers & great leasing and buying options perfect for your needs. If you’re thinking of getting a new car for the family, now is the perfect time to start shopping. 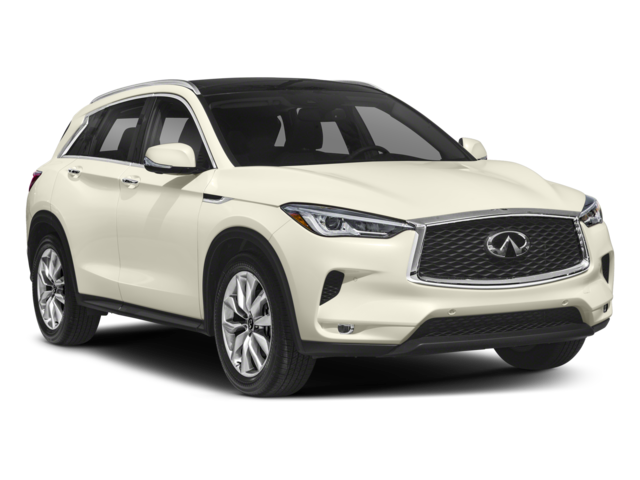 Our dedicated sales team is here to help you or the family get into that new INFINITI.